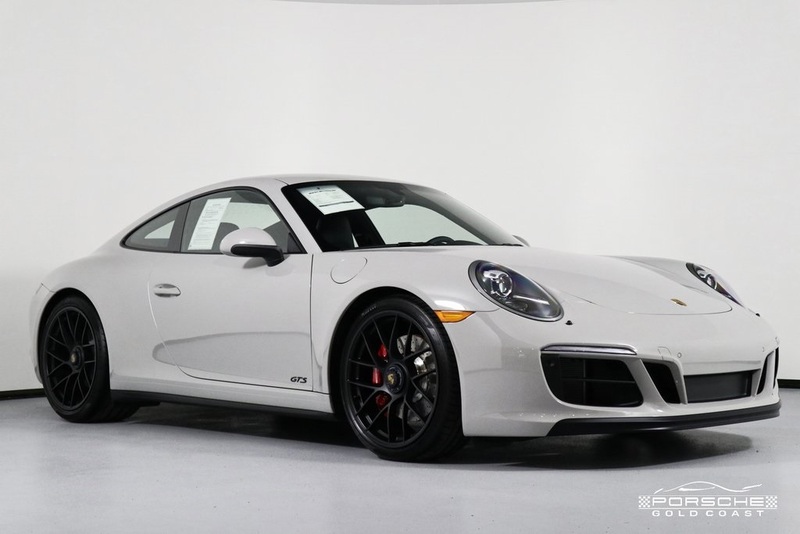 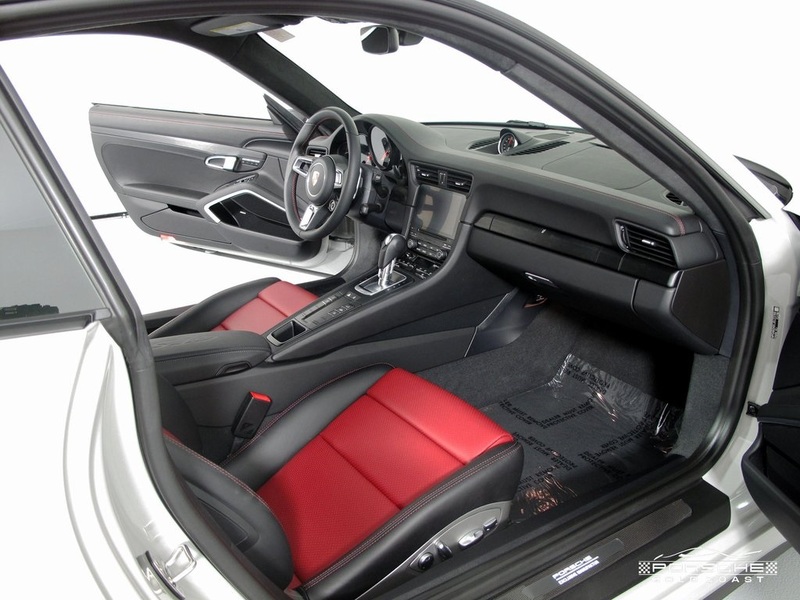 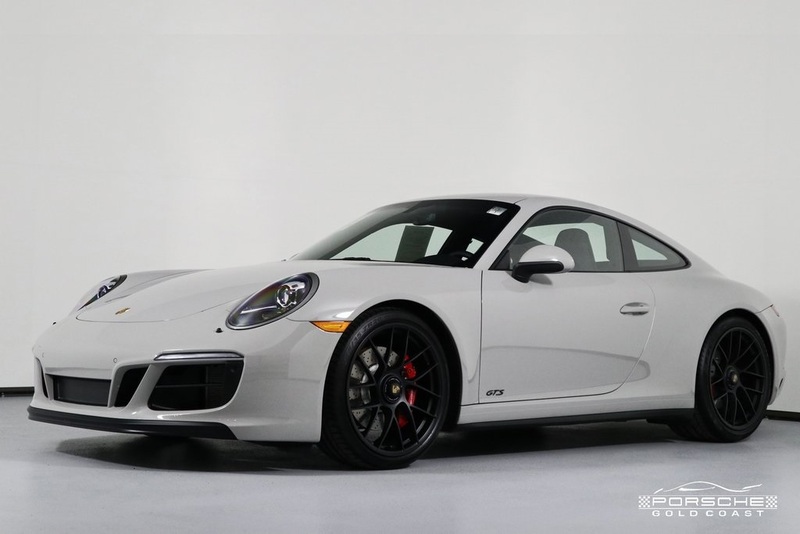 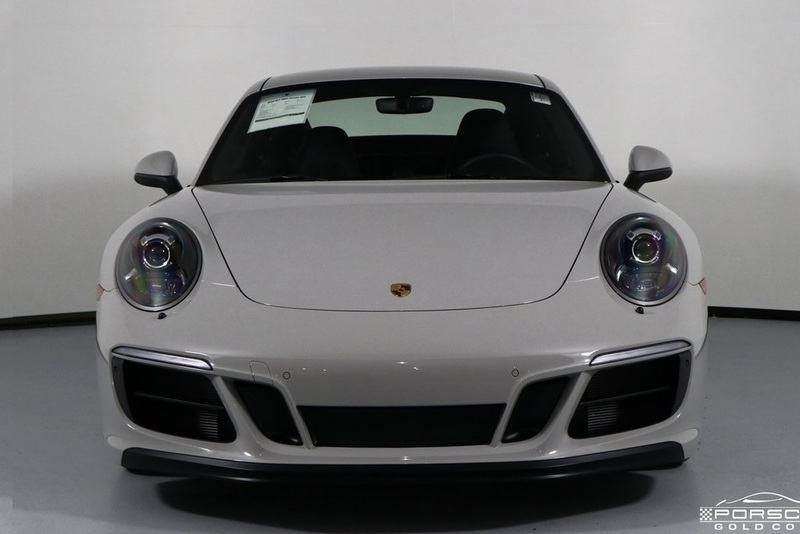 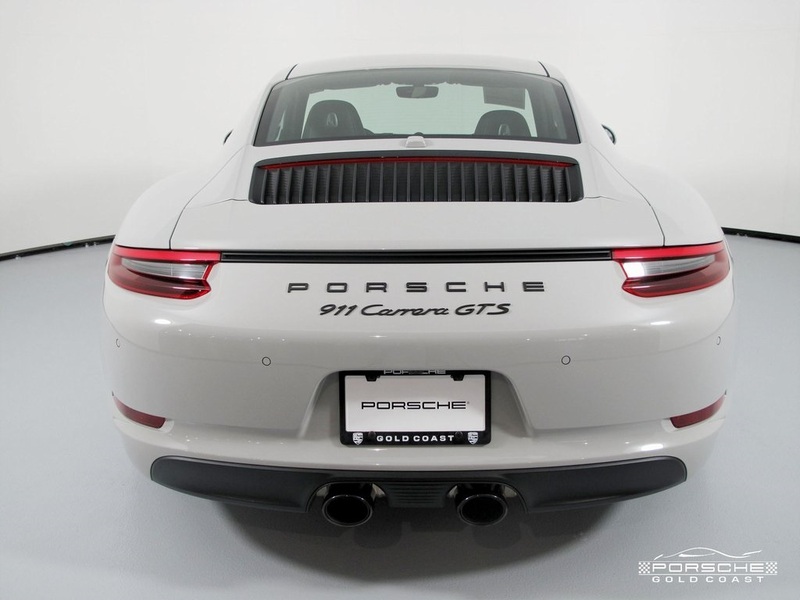 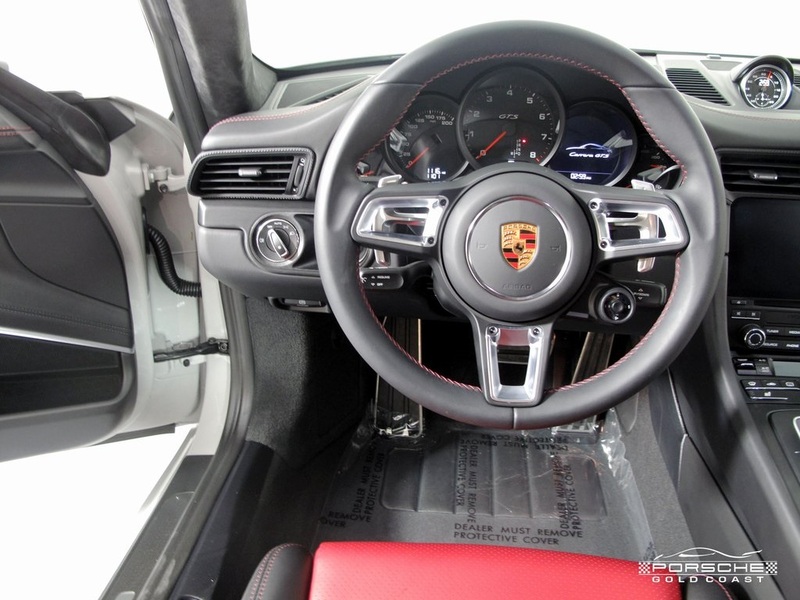 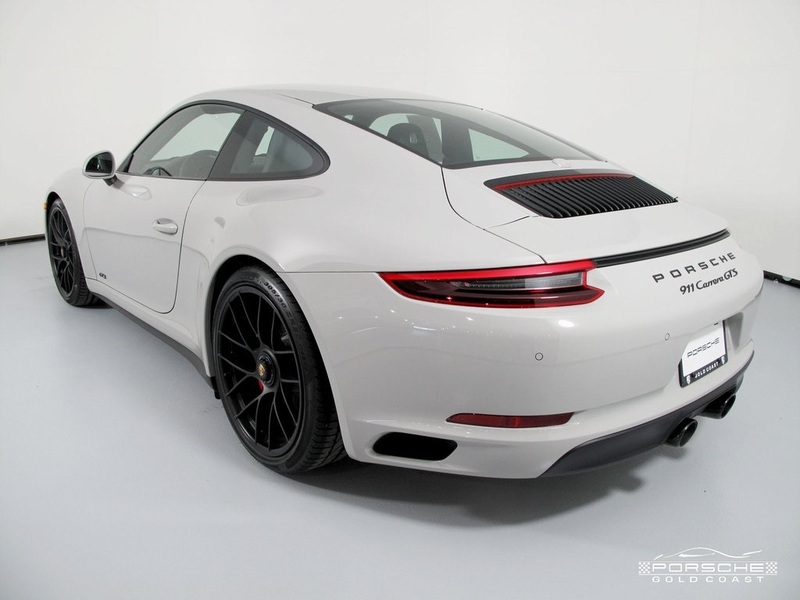 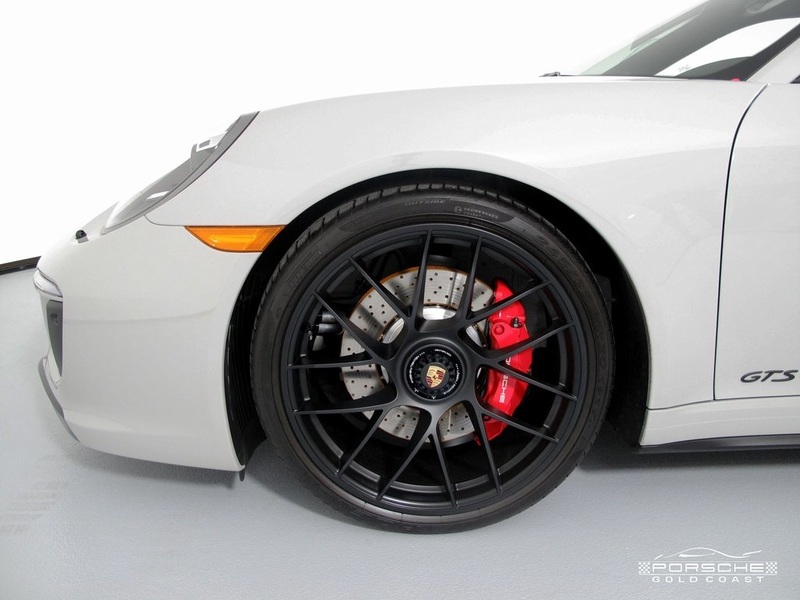 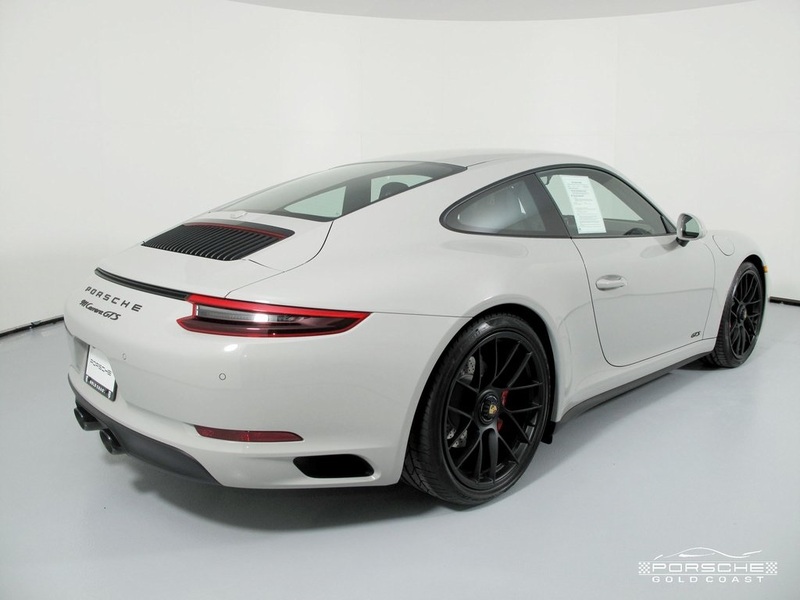 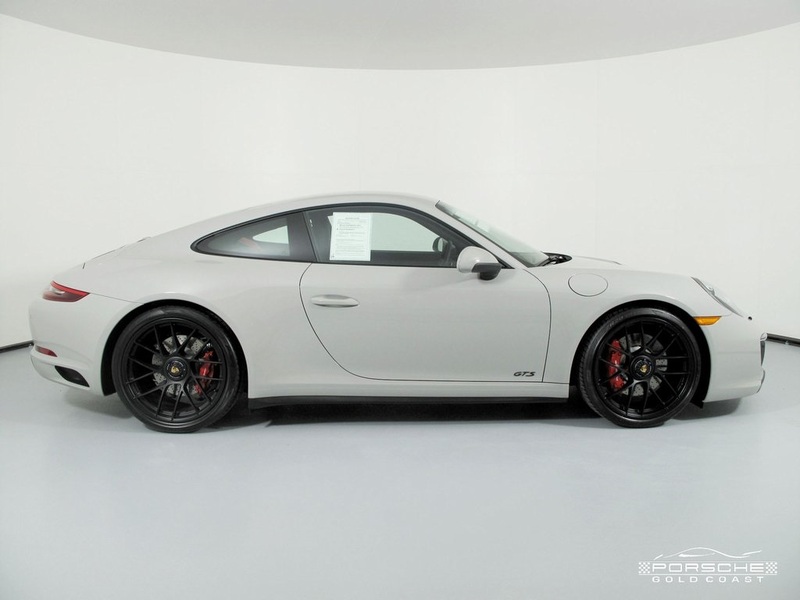 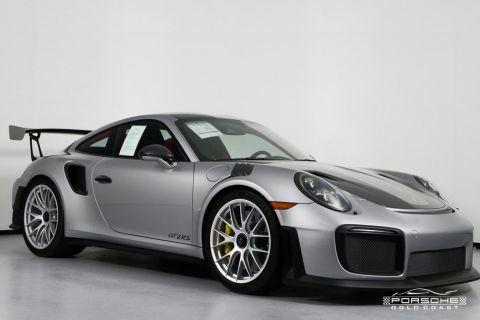 2018 Loaded Porsche 911 GTS 7 Speed 7-Speed PDK, Chalk White with Black Leather, 7-Speed PDK Transmission. 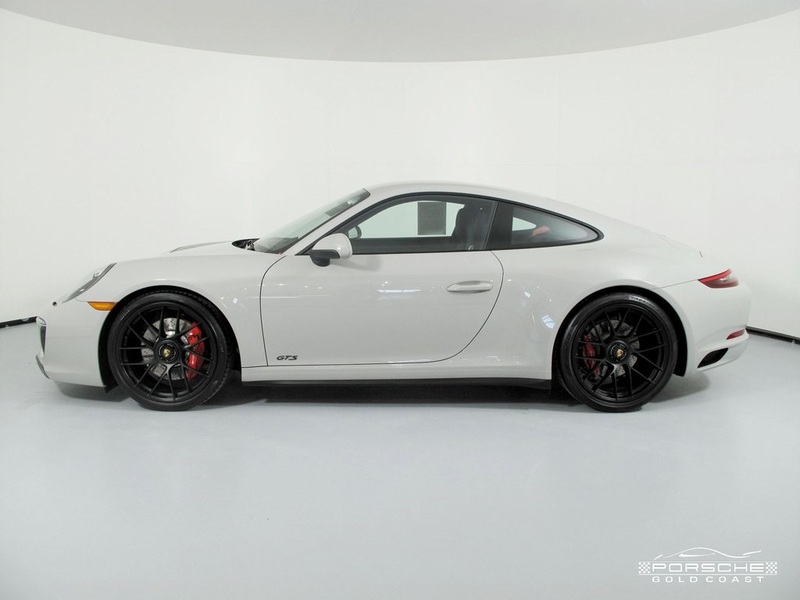 1,116 Miles. 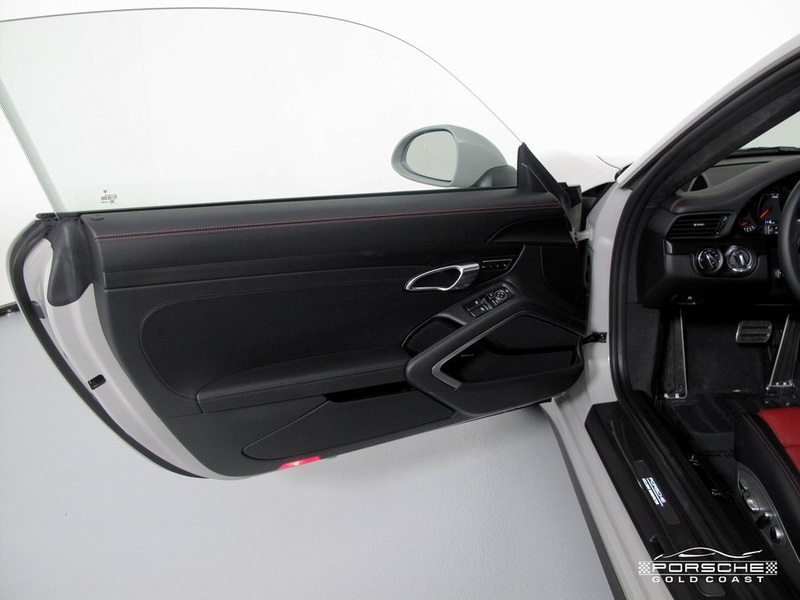 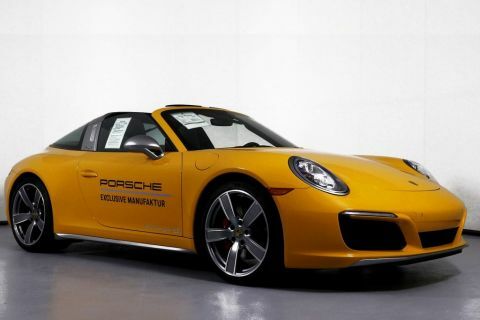 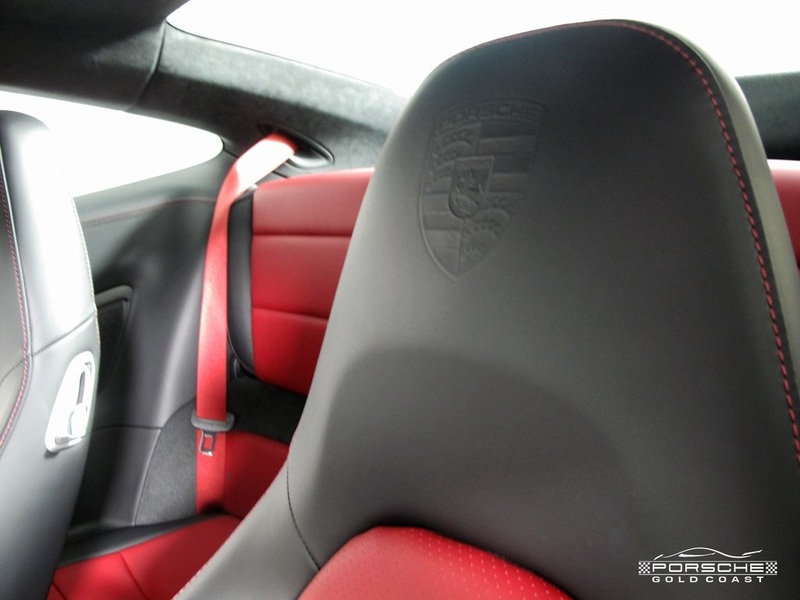 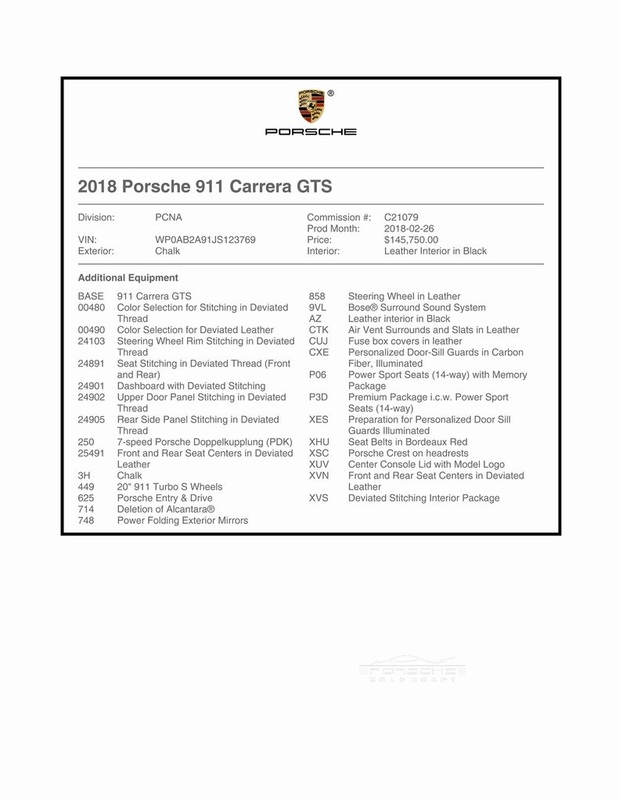 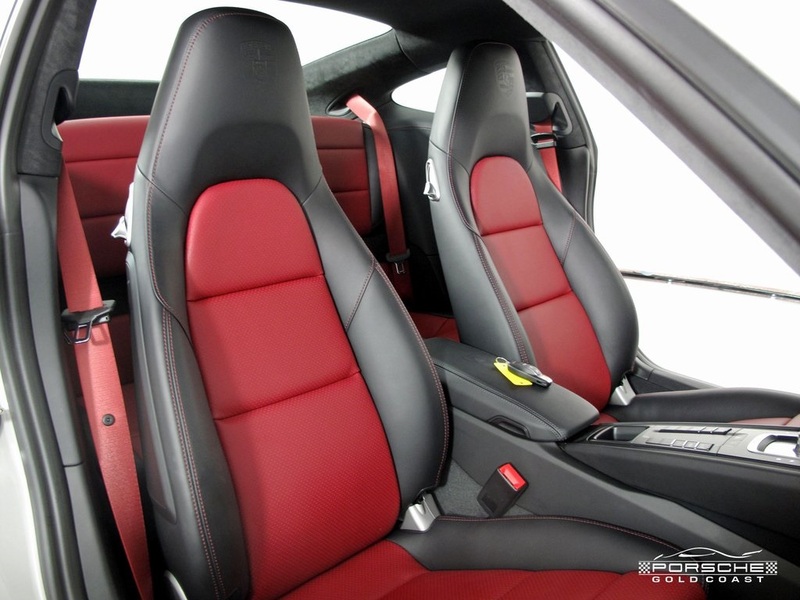 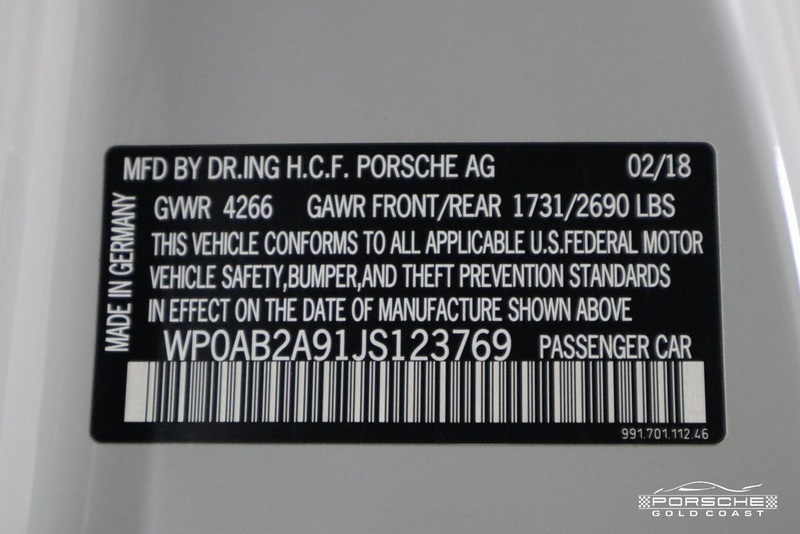 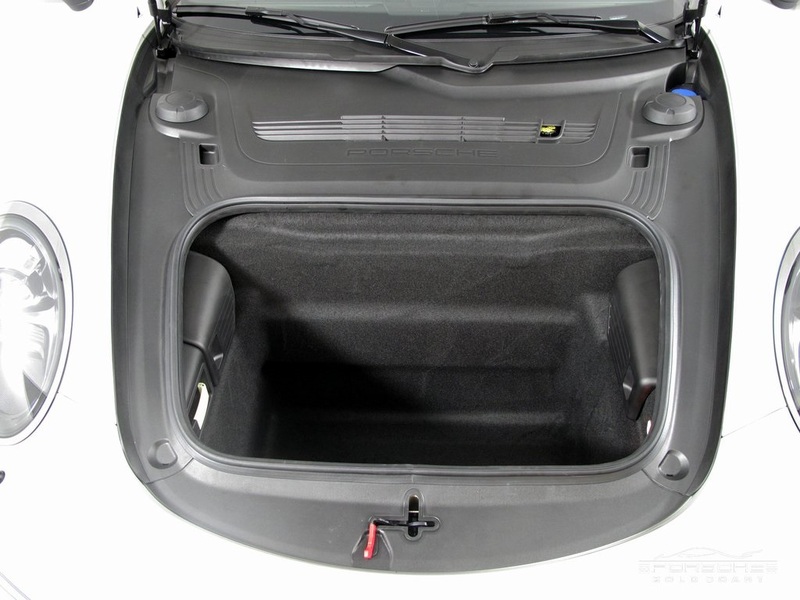 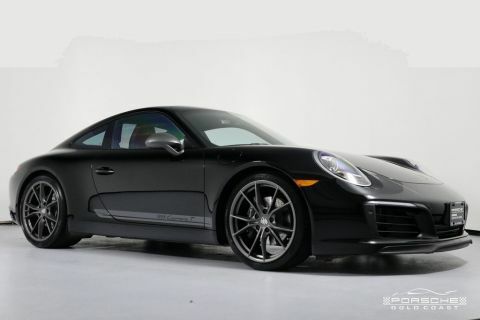 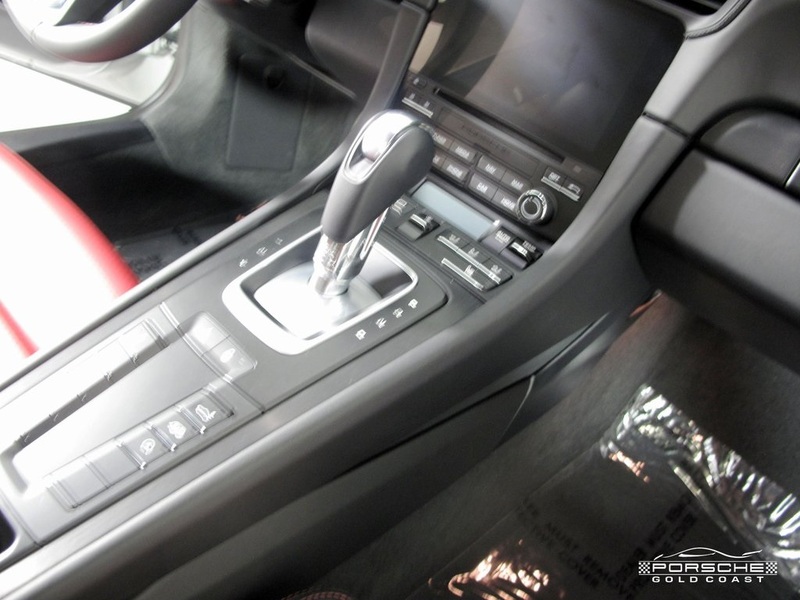 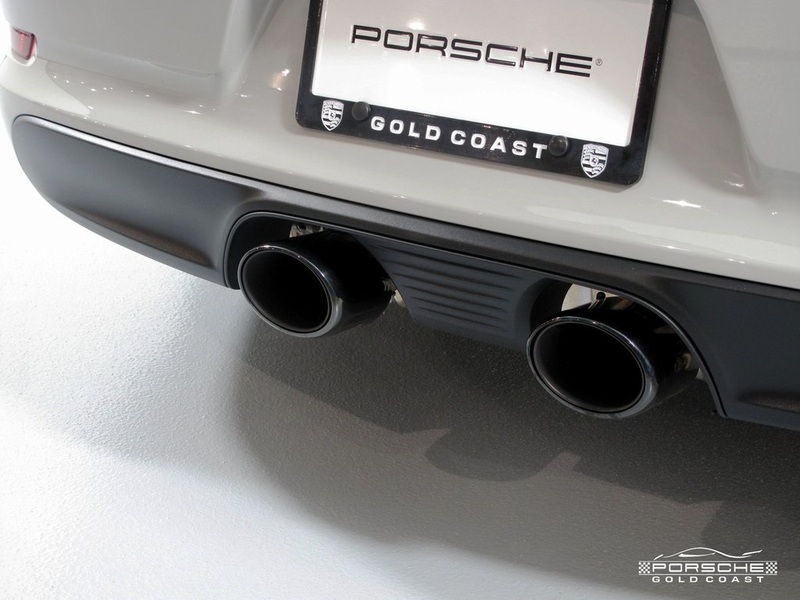 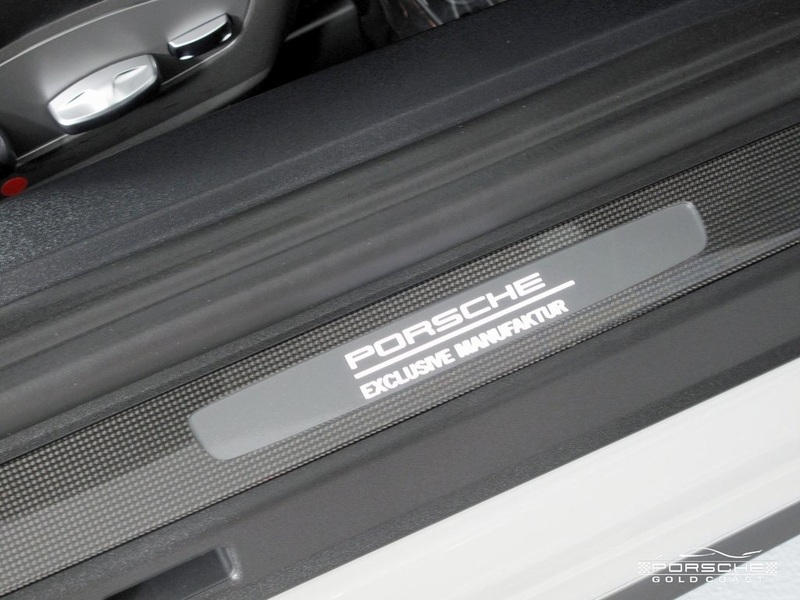 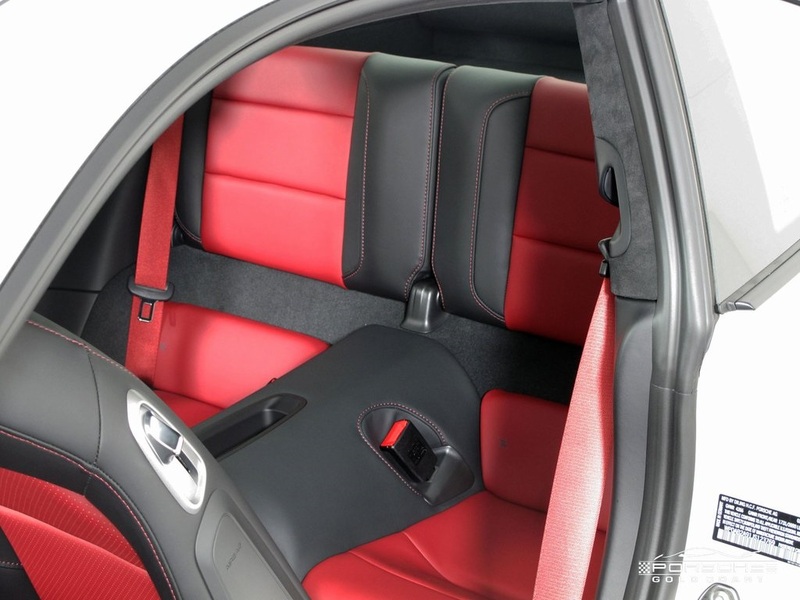 111 point inspection; Porsche Certified (CPO) Warranty which will run until August 22, 2024 with unlimited mileage.